I would like to thank you for the great service you provided to us. We had document in Hungarian which needed to be translated into English. 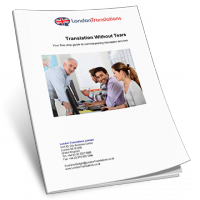 From my initial enquiry, to receiving the translated document, it was dealt with efficiently and speedily. 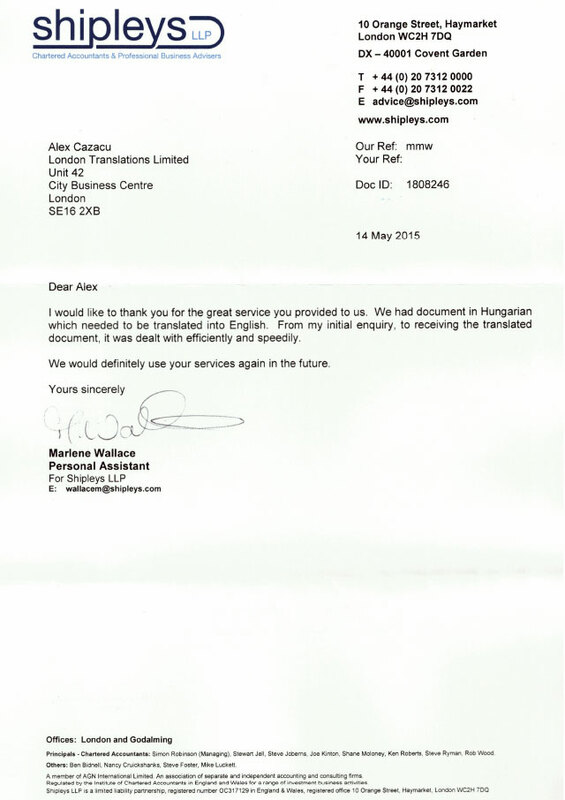 We would definitely use your services again in the future.